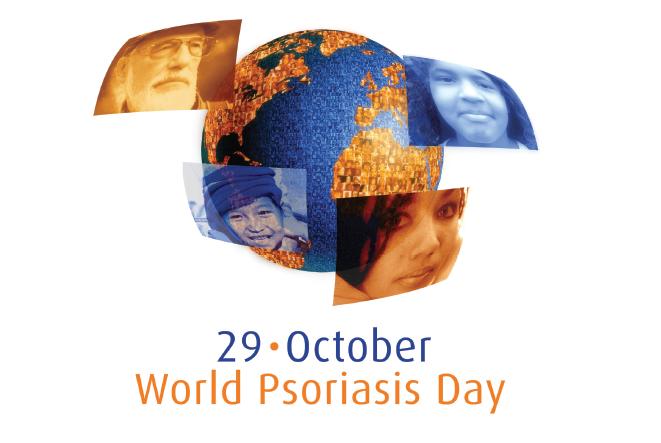 World Psoriasis Day 29 Oct – Coming Soon! October is just around the corner & the Psoriasis Association of Malaysia will be organising our annual get together for World Psoriasis Day (WPD). This year it will be held on Sunday 27 Oct in Kuala Lumpur. Venue to be announced soon. We have interesting activities planned this year. 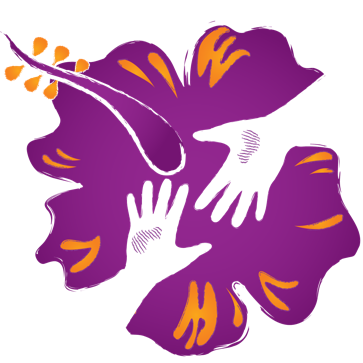 As we are still preparing and if you want to volunteer to help out for the WPD KL event – please contact us via our email before 7th Sept 2013. Should you wish to organise a WPD event in your own town or city in Malaysia, please contact us via email & we will provide you guidance on how to organise your own event. Attached are 2 documents giving an overview of the 2013 theme “Global Access To Treatment” for this year’s WPD and campaign entitled “Treat The Patient – Save The Person”.